Caterers in Southport that have built a reputation for creative, affordable catering. We create menus tailored to suit each client’s taste and style of entertaining, our philosophy is simple; we buy the best ingredients and combine them with a modern or classic twist. If you have a fixed menu in mind, we will cater to your wishes, however, if you have absolutely no idea of what you like we will guide you in the right direction. Drawing on 20 years experience in hospitality, our friendly, efficient and enthusiastic team will be on hand from enquiry to the end of your special day. Food is freshly prepared by our trained chefs sourcing both local and seasonal produce where possible. You can specify the level of service best suited to your event. For special events, our event manager will be on hand to inspire and guide you through every step of the arrangements. 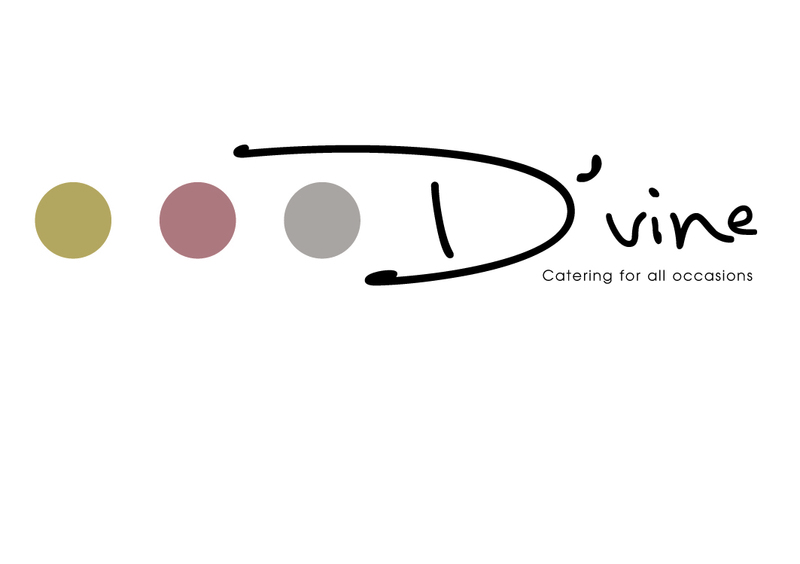 There are catering companies and then there’s D’vine. Catering your event is more than just supplying the food, drink and service. It’s about sharing your passion for a celebration that will fill your memories with joy. It’s about you. Whether you’re throwing a dinner party for friends, planning a beautiful wedding reception or hosting a summer garden party, Team D’vine is here, ready and waiting.